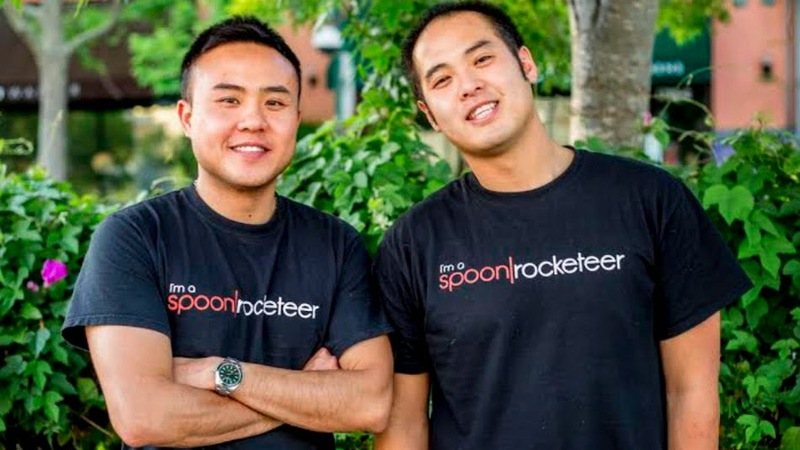 While Steven Hsiao and Anson Tsui were in their senior year of college at the University of California, Berkeley, in 2009, they decided to start a delivery service for Vietnamese and Mexican food. They sourced fresh ingredients, prepared the meals and delivered it themselves to other students. Neither Hsiao nor Tsui had much of a food background; they studied sociology and bioengineering, respectively. But looking at their peers in school, they saw an opportunity for a late-night delivery service. And recently they secured out $11 million in funding. Not bad young men, not bad at all.